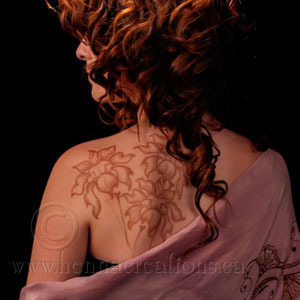 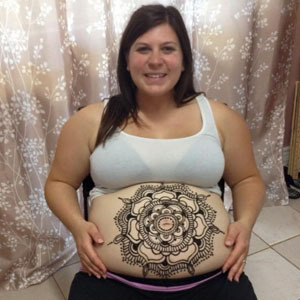 Henna Body Art is so versatile and universally enjoyed that it is easily incorporated into any business, educational and organizational event. 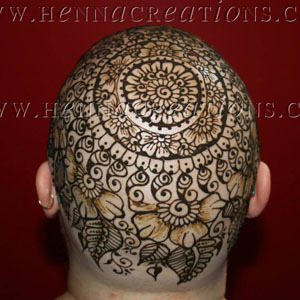 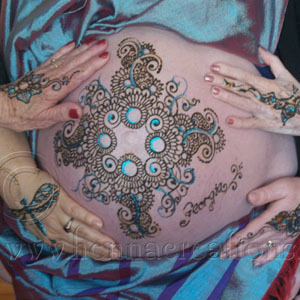 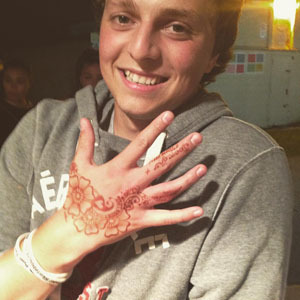 With unique designs lasting up to 3 weeks, henna proves to be a long term reminder of the event you planned for them. 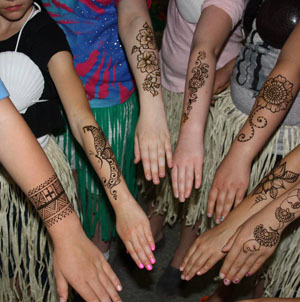 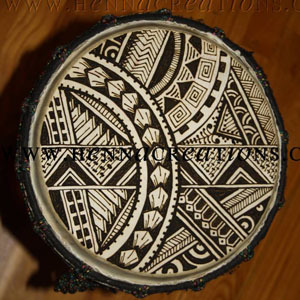 Henna Creations has been contracted to entertain at corporate retreats, retail galas, staff parties, college orientations and educational special events, summer camps, and for team logo application.